I just thought I would write this quick post to let you know about a very exciting addition to the site. 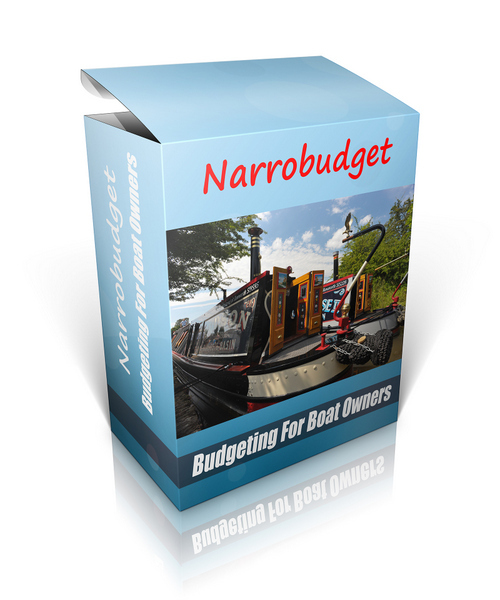 It’s a comprehensive, sophisticated and absolutely free tool for you to use to calculate the real cost of owning a narrowboat, particularly with a view to living on it. About two months ago I asked a chartered financial analyst to create a budgeting application for me using Microsft Excel 2007. It covered all of the costs you’re likely to face buying and then maintaining a narrowboat including the purchase costs and any additional expenses associated with it, on and offline mooring fees, boat loan repayments, licensing and BSS certificate fees, insurance, repairs and maintenance and all utility costs. There was even a section to include the total running costs for your car in case you’ve considered a life on the cut but haven’t budgeted for running your car. I was very proud of it. I sent the beta version to over 100 site subscribers for them to review and test. They loved it too. At least the few who could open it loved the application. Sadly that was only about half of them. I had foolishly assumed that everyone in the world had a copy of Excel 2007. Of course, they didn’t. Nearly half of the testers had earlier versions of Excel, used Open Office rather than Excel or owned a Mac rather than a PC. The test demonstrated very clearly that an application written in a recent version of Excel wasn’t going to be accessible to the majority of site visitors. I decided to have the spreadsheet translated into an application that would work straight from the site regardless of operating system or software. I’ve taken constructive criticism from the testers to make the application even more comprehensive and user friendly. The end result is an extremely easy and free to use application that will, within minutes, give you a very good idea of both the initial cost and then the running costs of your dream narrowboat. Nothing has been left out. It’s an essential but previously unavailable tool for any potential narrowboat owner. It’s going to be available to test next week. I’m looking for both potential and existing narrowboat owners to run it though its paces. I want to make sure that site visitors like you think it’s as useful as I do. You can see what the original software looked like here. The new application is similar, but better. At the bottom of the page, you’ll see a link where you can email me if you want to test the software. You can either do that or justsubscribe to the site below to receive notification the moment it’s released. GREAT NEWS: Narrowbudget is now live. Click here to access your copy now! How much are you prepared to spend on your boat? Where did you hear about this web site?